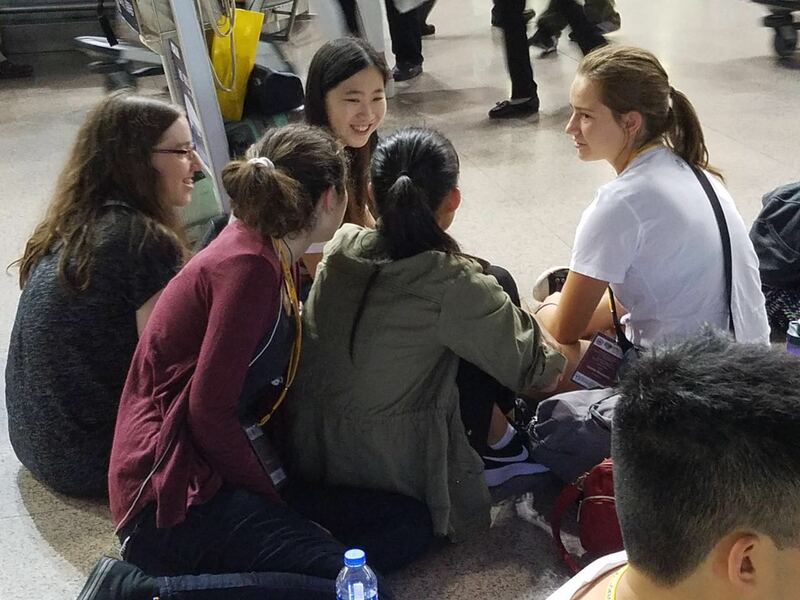 “I think I would be lying if I said that these past 24 hours were uninteresting. 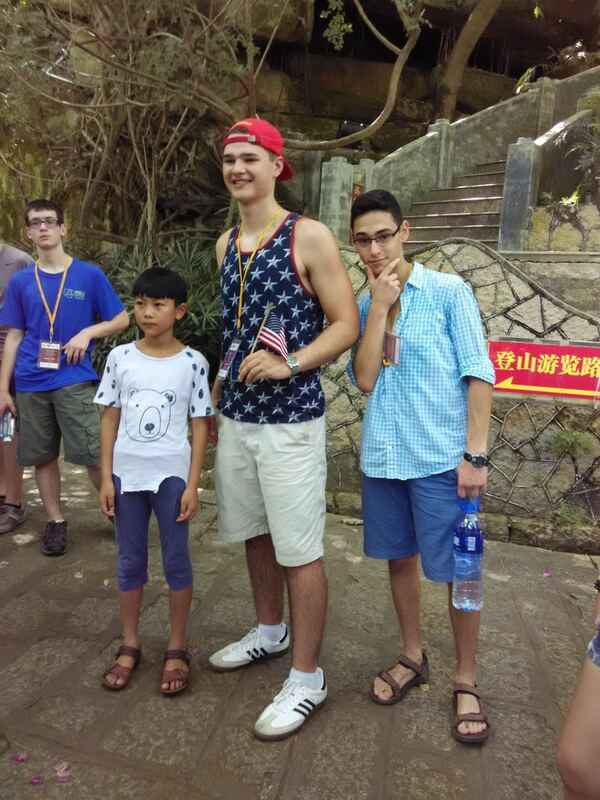 In fact, I would go as far as to say that the last day was one of, if not, the most interesting day of my life. There were so many new things that I tried, new places I visited, and new people I met, that it is all going by like a blur. All I know is that I’m having a lot of fun! 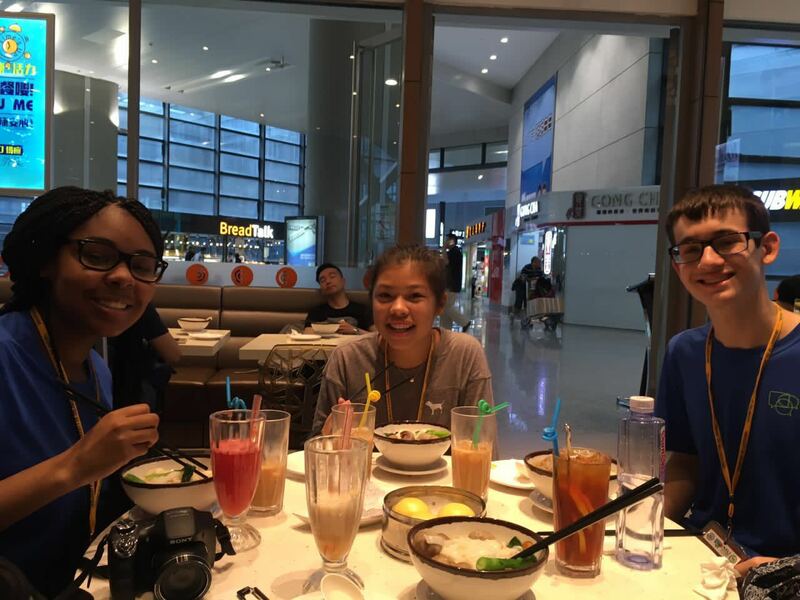 After a morning of being at the airport and experiencing issues, delays and “drama,” as Dr. Chen would call it, finally arriving in Xiamen was a major relief. I could feel a wave of stress lift off the group as a whole as we drove past the beautiful mountains, city, and seaside on our way to the Xiamen University campus. 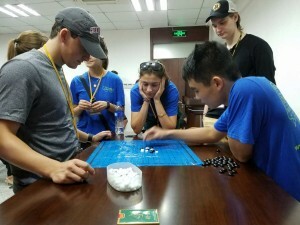 After unpacking everything into my new dorm room and eating a delicious lunch, me and my new roommate, Tim, walked down to a room in the Humanities Center, and opened it to find a room full of Xiamen University college students and our fellow program participants engaged in a horde of different types of games. 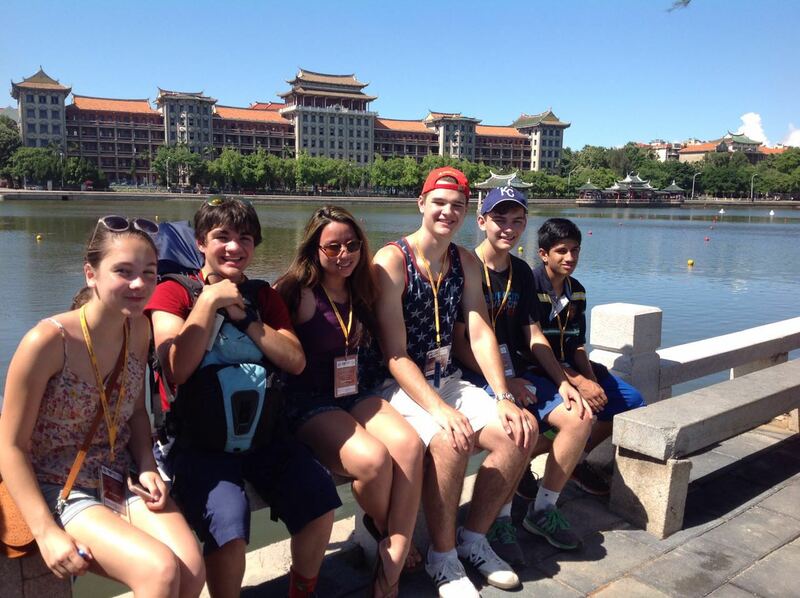 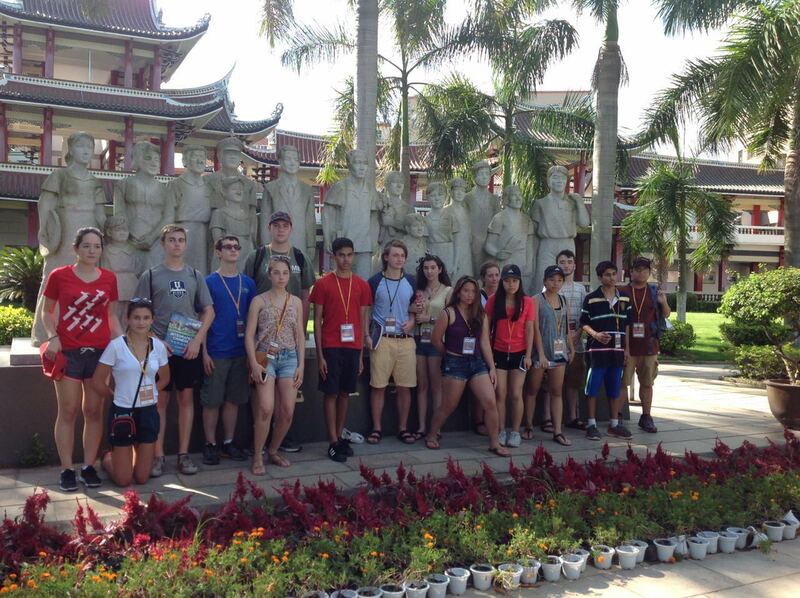 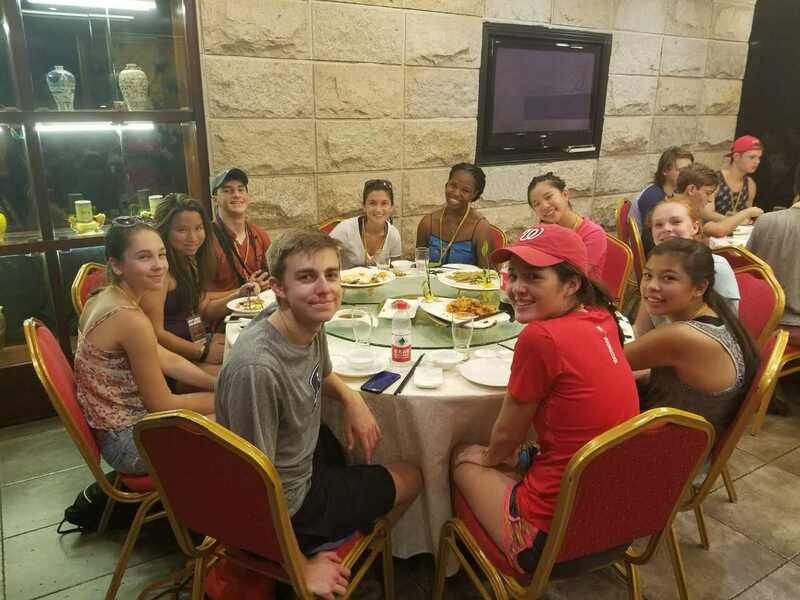 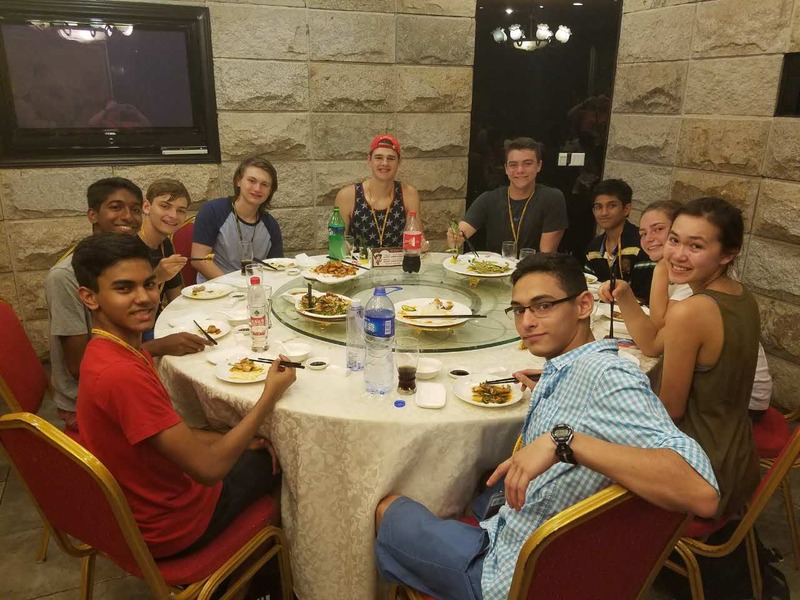 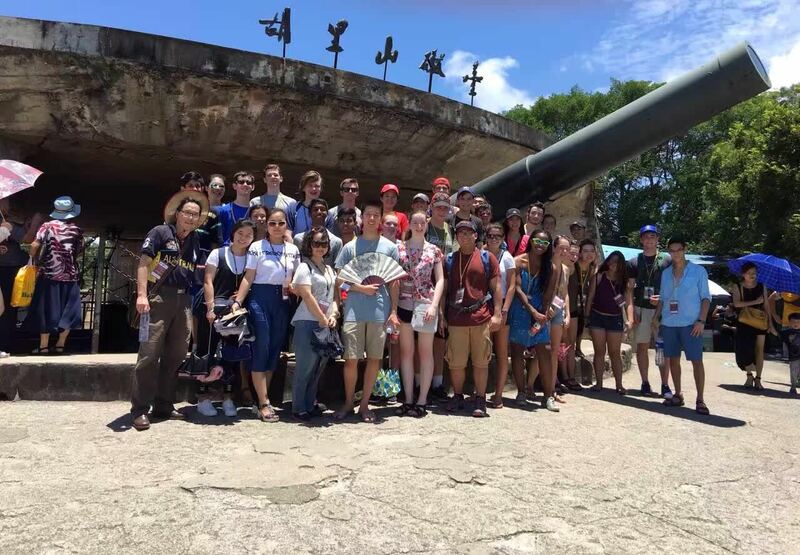 Following all of yesterday’s excitement, the group spent today celebrating the Fourth of July by touring some of Xiamen’s famous historical sites and tasting local food. 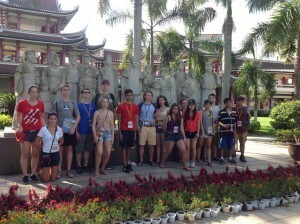 We visited the South Putuo Temple, Huli Shan Fortress, and the Jimei School Village and adjacent Jiageng Park, home of Xiamen University’s founder, Tan Kah Kee. 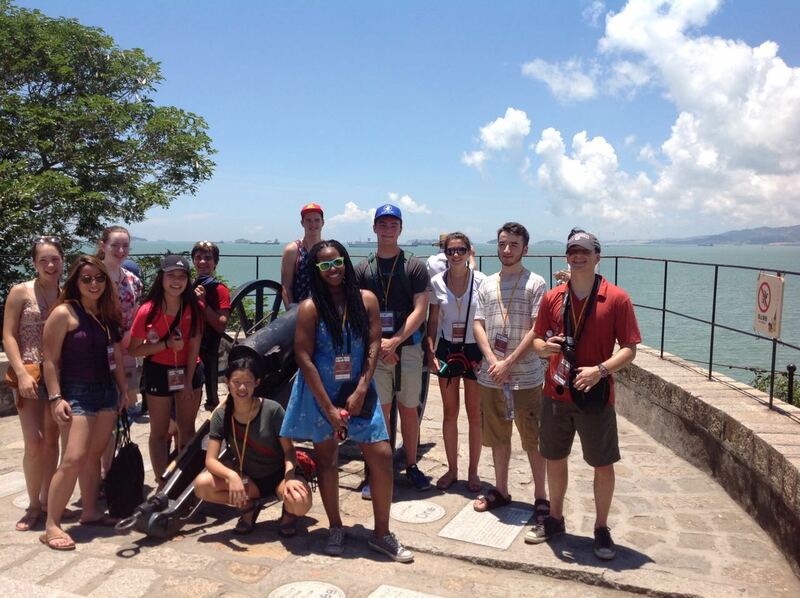 Each location offered excellent views of Xiamen and the surrounding ocean. 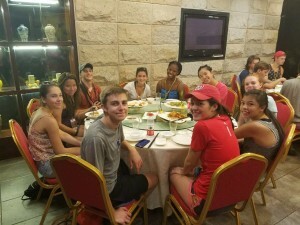 Finally, we topped off the day’s activities with a group dinner at one of the best seafood buffets in Xiamen. The students enjoyed eating their fill and getting a taste of various Chinese meats, vegetables, fruits, and desserts. 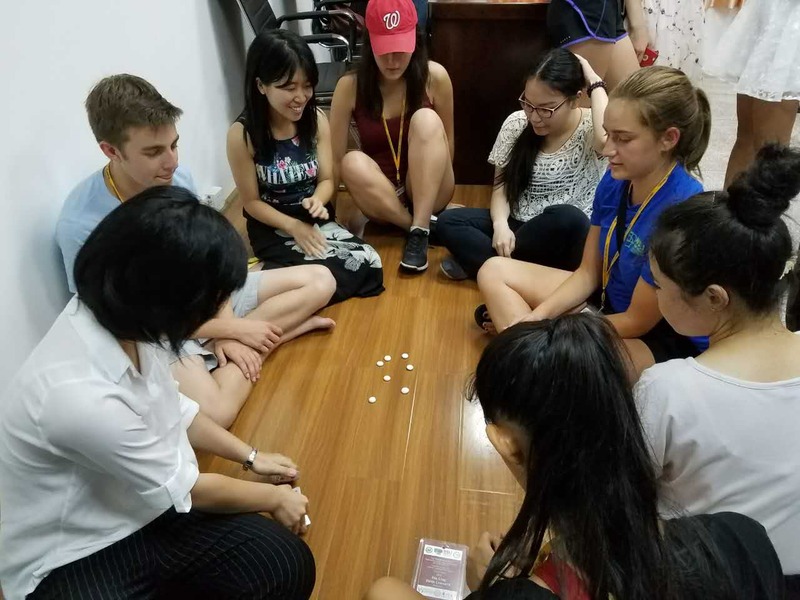 Tomorrow we will begin all program activities according to the schedule, including language classes and tutoring, as well as an on-site orientation. 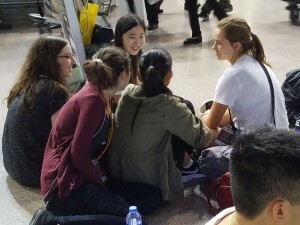 Everyone is excited to get started!